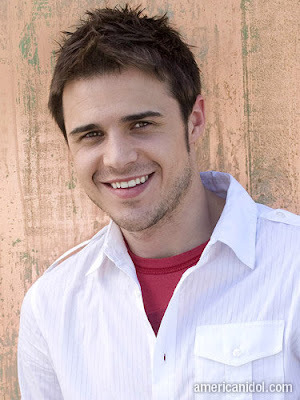 Kris Allen and Danny Gokey are Christians, did you know that? Did you know that? Did you know that? 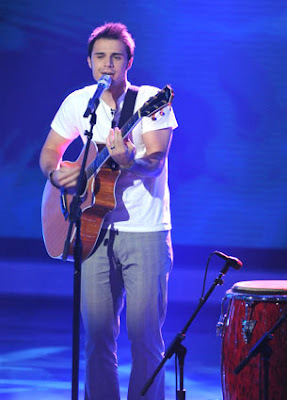 Well now I am a huger fan of Kris Allen. 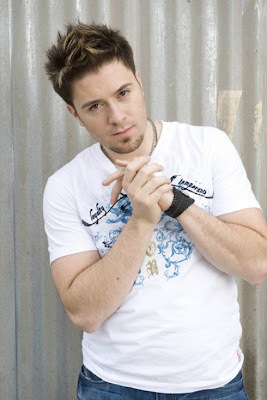 I wished Allison Iraheta would stay longer, but it's three mighty men, and Danny Gokey's getting annoying, and I feel that people are voting for him because they pity him, awwwww, and also (Pastor Vic said) because the Christians are voting for him. Ah well. My ideal competition: Kris Allen, Allison Iraheta and Megan Joy Corkrey in the final three, and then Kris Allen battles it out against Allison Iraheta, and Kris Allen wins!! But, unfortunately, like I said, it's three men and no girl-power to cheer for. 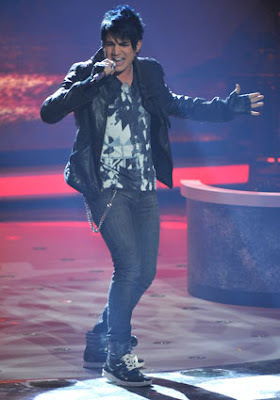 Ah, how I wish Adam Lambert wasn't so talented, then he would be booted out, cos I don't like his screechy songs, and he's so GAY. 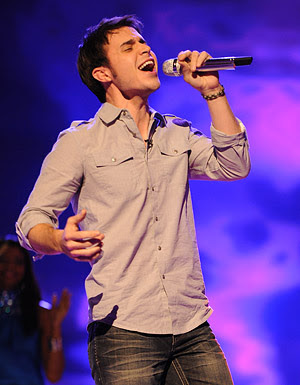 didnt know kris allen's a christian too..only knew Danny's one.